This article is 2896 days old. Clear your calendar this Saturday night, and get to Phog Lounge for an amazing show. 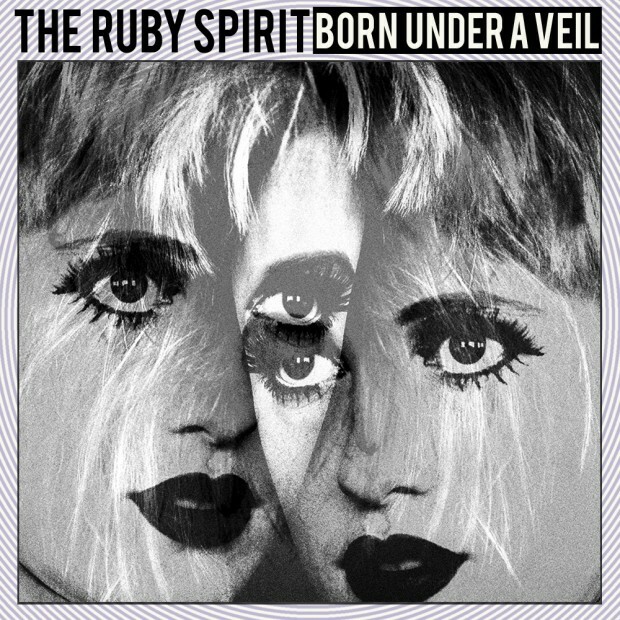 The Ruby Spirit from Toronto are going to bring their insane talent to get you moving. They bring together amazing lyrics with intense musical talent into one awesome indie rock show that will keep you wanting more. A combination of cabaret, rock, pop and 60’s psych you’ll be bobbing your head along in no time. Say Domino (London) and The Rheostats (Sarnia/London/Windsor) will entertain starting at 9:30, with headliners set to hit the stage at 10:30. At only $5, this is a show you cannot miss, unless of course, you are under 19.